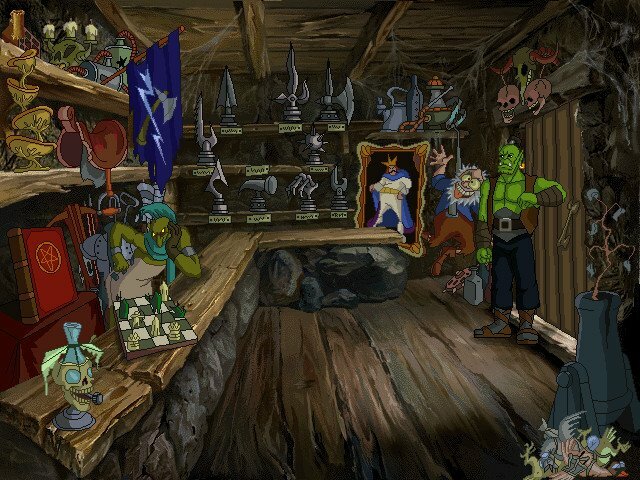 The Warcraft game that we were denied. 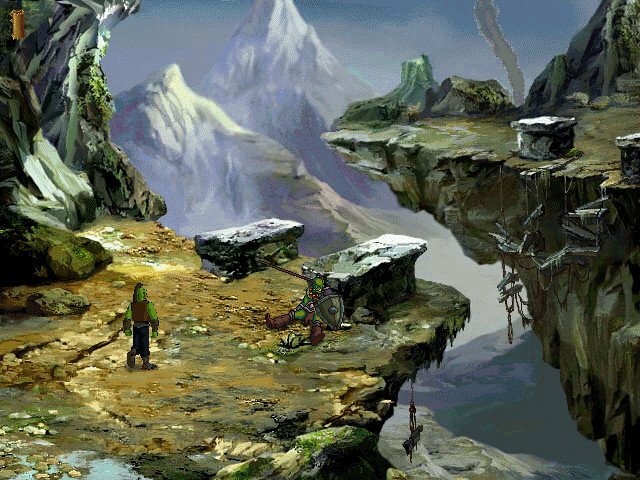 Although the animations are a bit rough, the background artwork in Adventures is excellent. 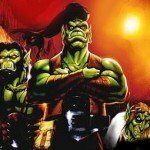 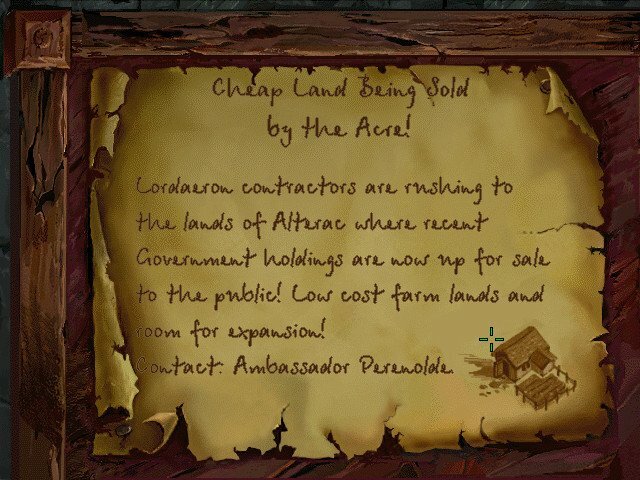 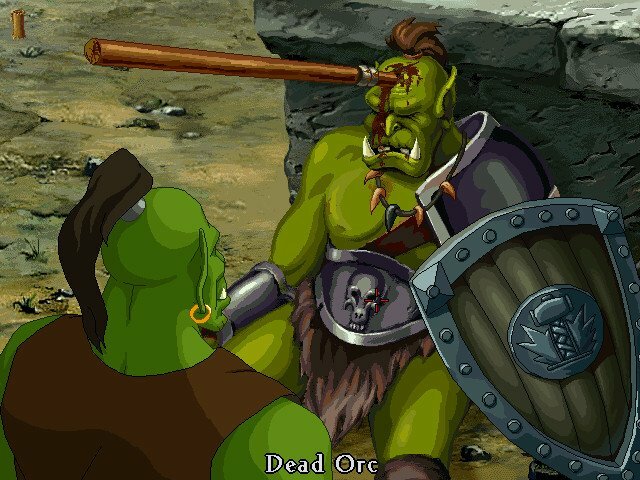 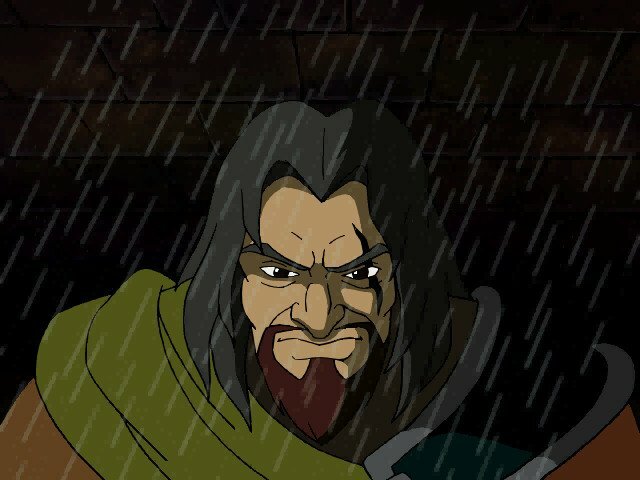 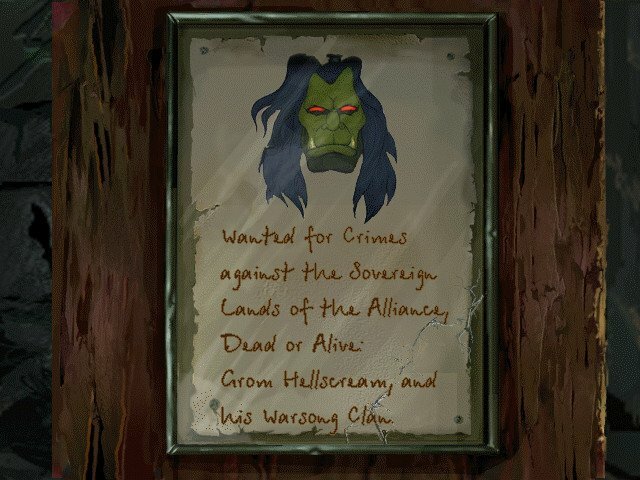 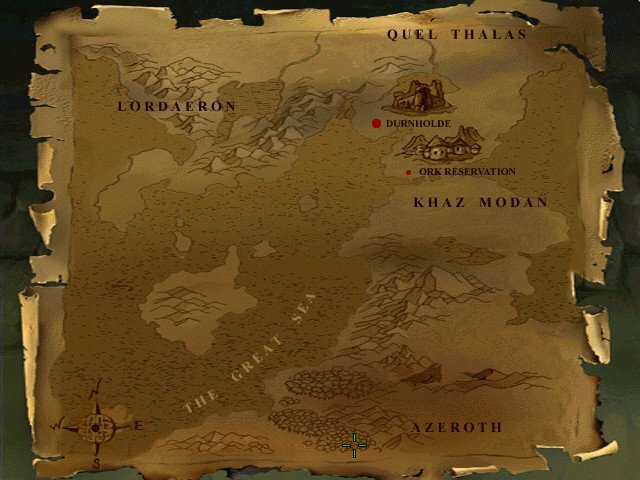 Warcraft Adventures has an interesting history. 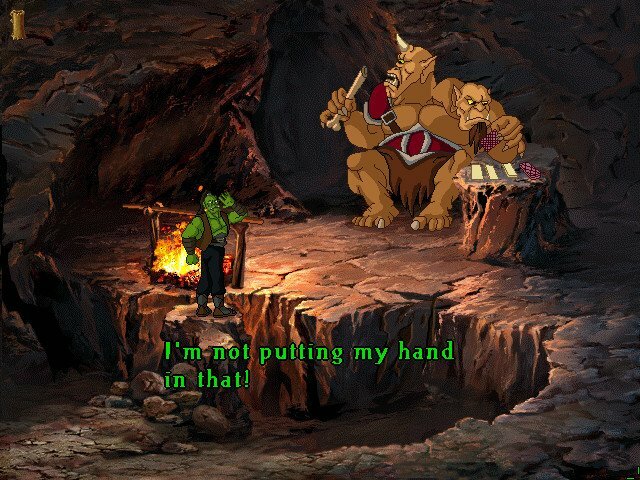 Designed as a point and click game, it was originally set to ship back in 1997. The project unfortunately suffered technical problems as well as communication issues with the Russian animators at Animation Magic, leading to delays which pushed the game one year late of its original due date. 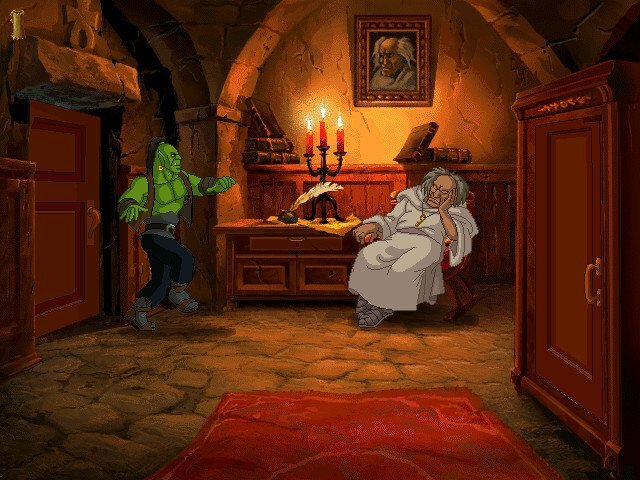 Although much of the game was done in terms of sounds, voices, art and puzzle design, Blizzard felt that the game didn’t measure up to the company’s standards and that it missed its timeline for an old-style point and click adventure – and cancelled the project. 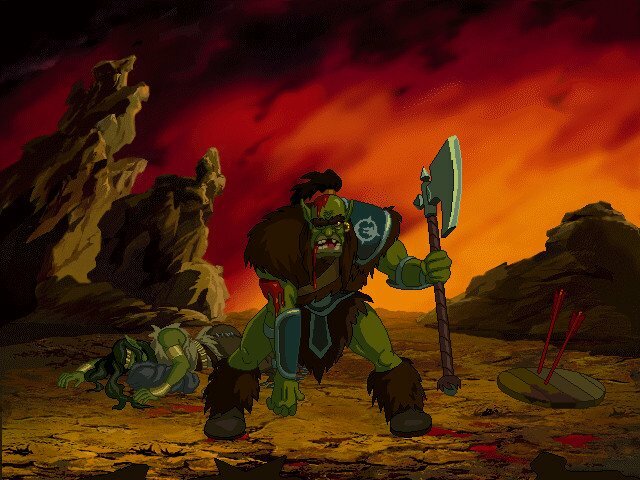 Fans released a collective sigh of resentment but came to terms with the loss. 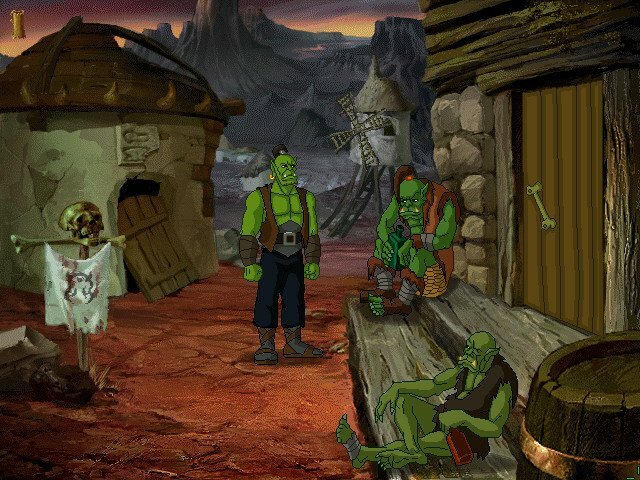 Fast-forward some eighteen years and out of nowhere we get a leaked playable version of the game appear on the internet in September of 2016. 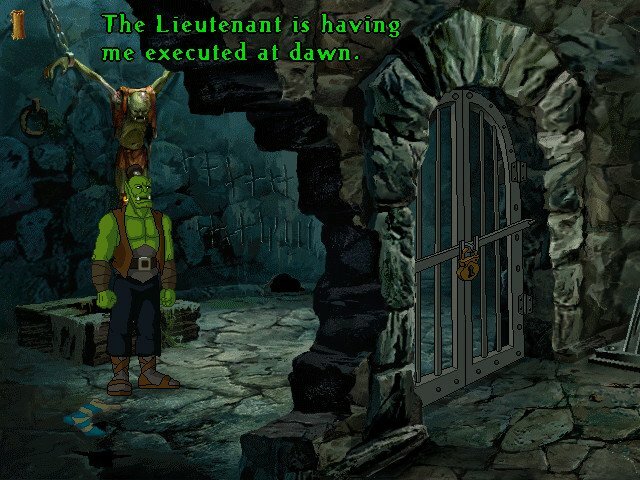 Although you can hardly say it’s a finished product (the game is peppered with missing sounds, music and voice work), Warcraft Adventures is nonetheless a fully playable point and click adventure with a great story and enjoyable puzzles. 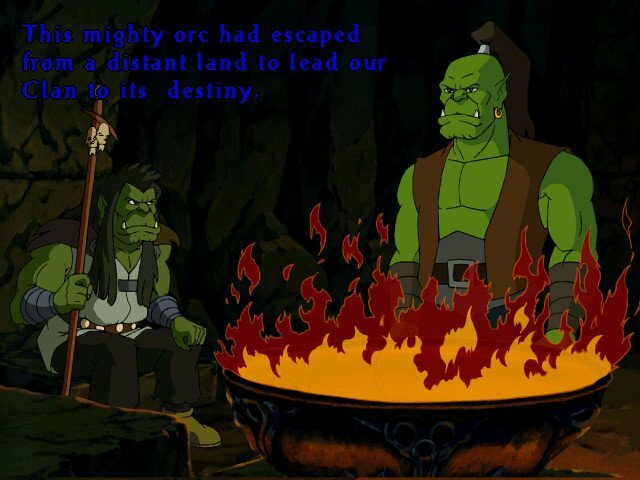 You play as Thrall, an orc raised since infancy by humans and trained to fight by their side. 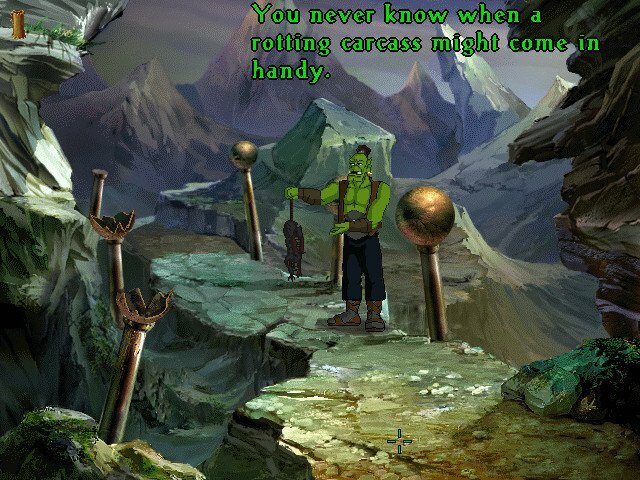 He won’t have any of it, and after refusing to kill a captive orc as ordered, Thrall gets thrown into a dungeon and is sentenced to death. 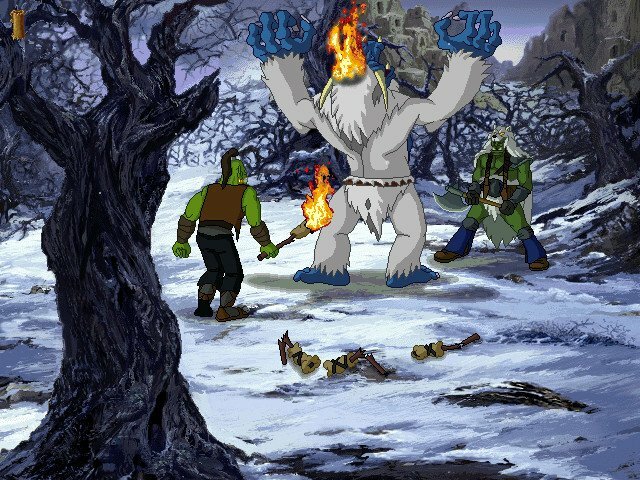 An odd mix of cartoony animations and crafty humor laced with gory imagery makes one wonder who was Blizzard’s target audience. 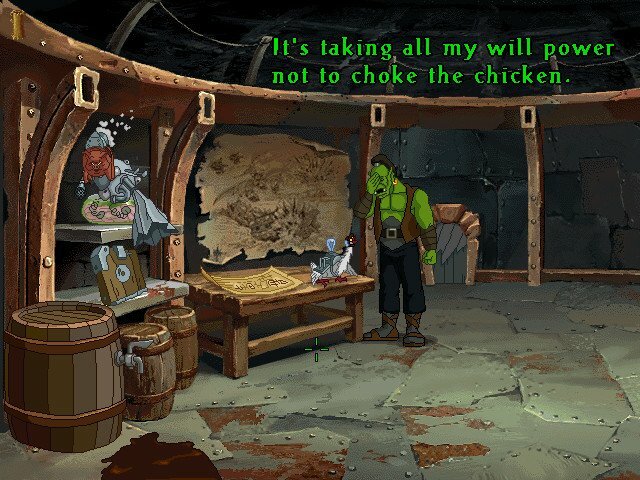 But while it might not be entirely suitable for kids, Warcraft Adventures does contain enough funny lines and characters to make it a lighthearted, almost Monkey Island-style adventure. 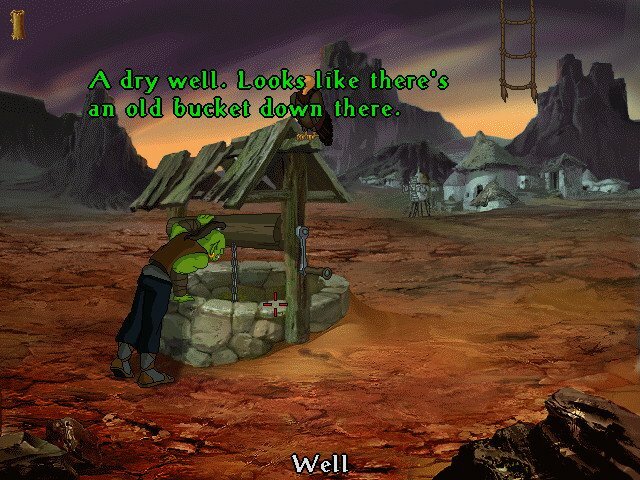 Indeed, the game plays like a standard point and click experience from the Monkey Island school of adventuring – you walk around, examine the environment, gather items and figure out puzzles in a linear manner (the solution to a problem is usually nearby, so you don’t backtrack too much). 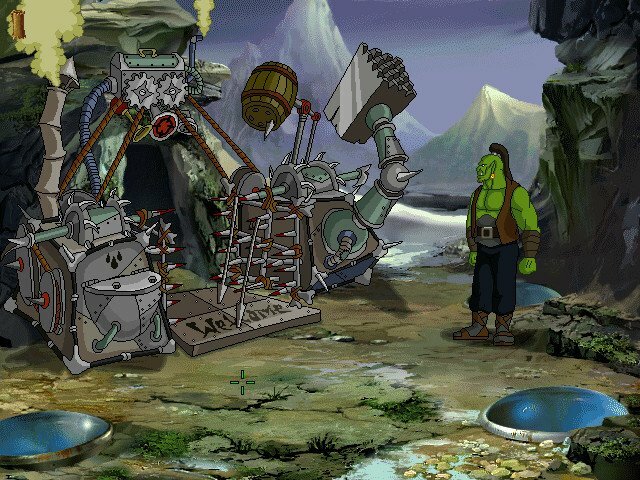 The puzzles themselves are superbly integrated into the game, each item having a clear and logical use. 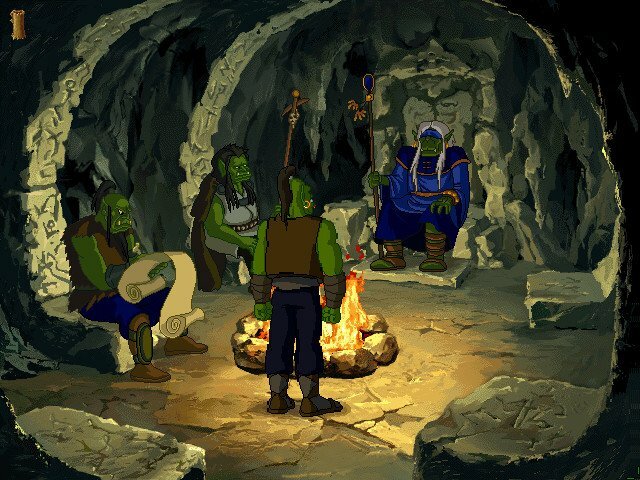 Their usage might not be immediately apparent, but a little investigation and brain usage gives you that ‘aha’ moment needed to solve a problem and move the story along. 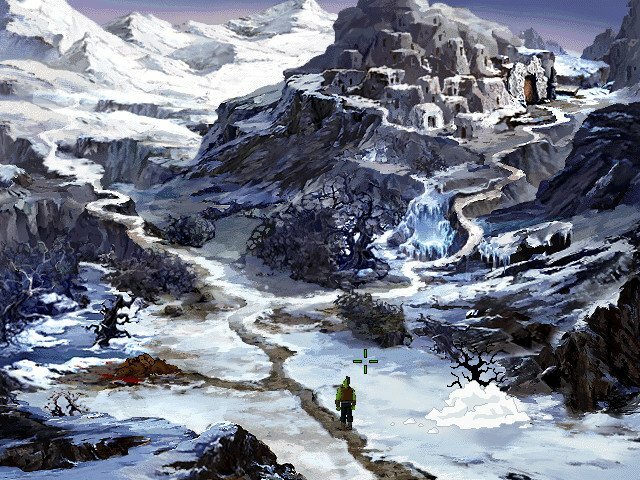 Got any strategy guides for sale? 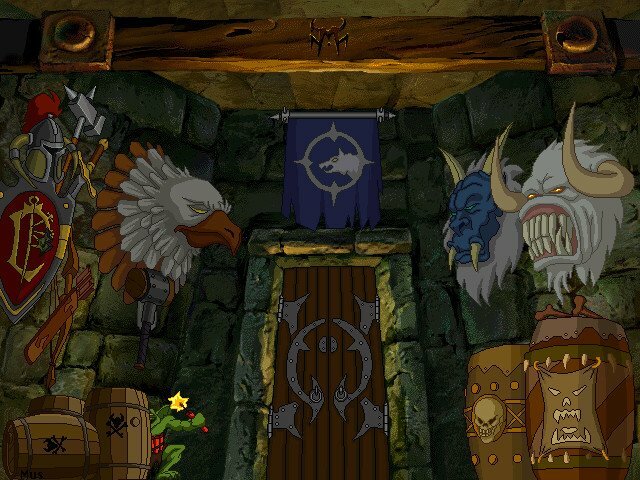 The puzzles you face start out very easy and get progressively more difficult with each chapter, making this a good entry for amateur adventure players. 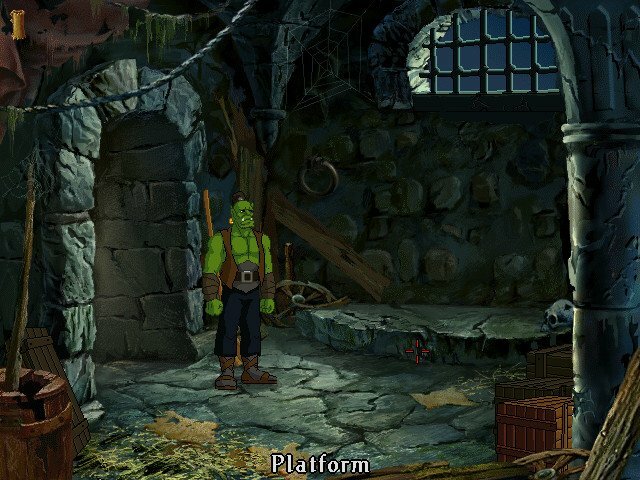 The static artwork is superb while the 2D animations are comparable in quality to Curse. 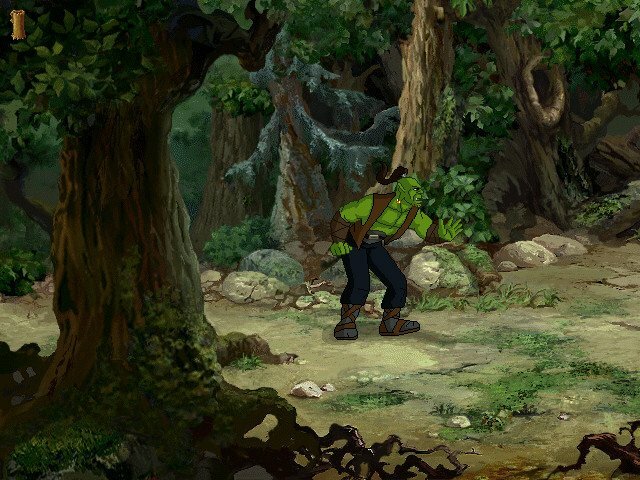 What’s more, each area contains an optional list of usable hotspots that you can view by pressing F1 – a perfect aid for those tired of pixel hunts. 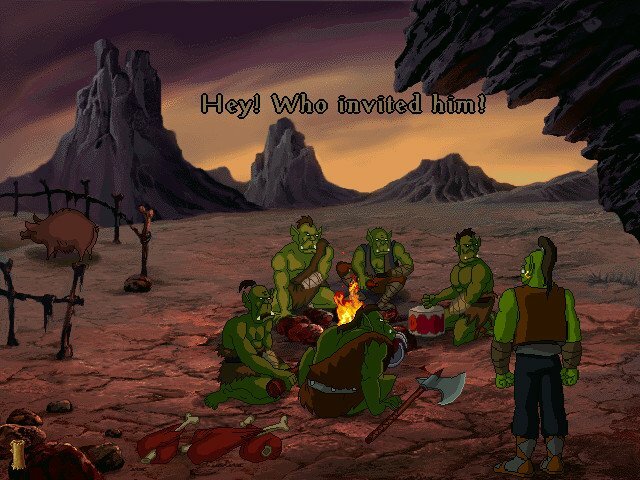 In all, this is a game that Warcraft fans ought to play, especially those that felt cheated by Blizzard’s cancellation. 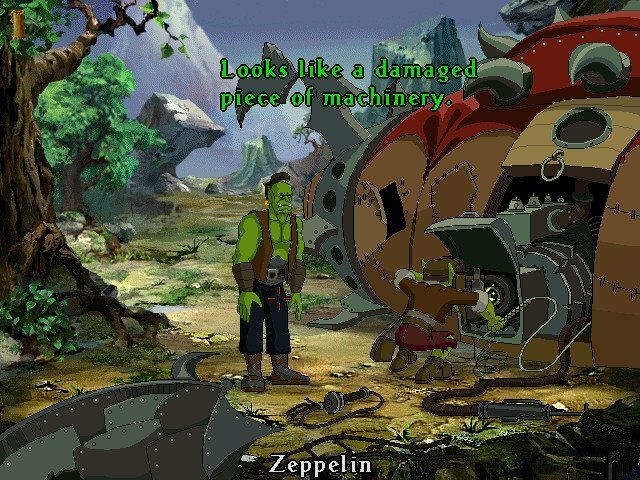 Although missing chunks of content, it still remains a classic.